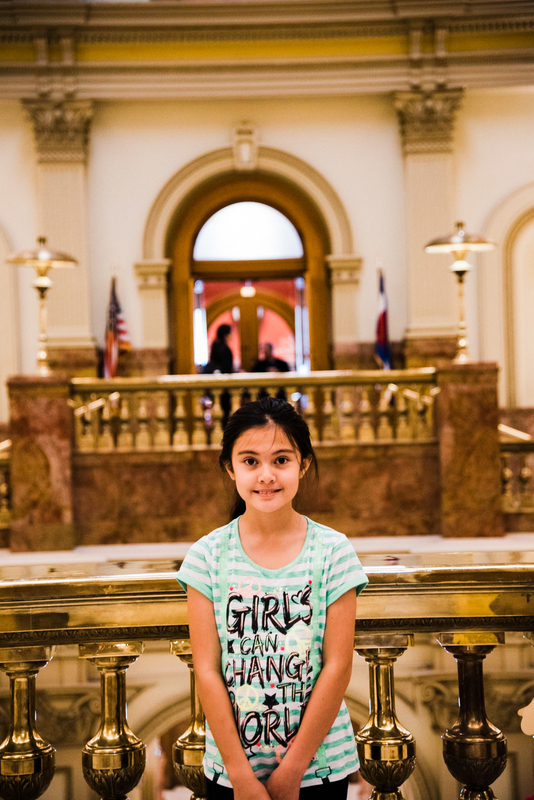 Alexis Bortell is one of the country’s leading advocates for medical marijuana and she’s only 12 years old. 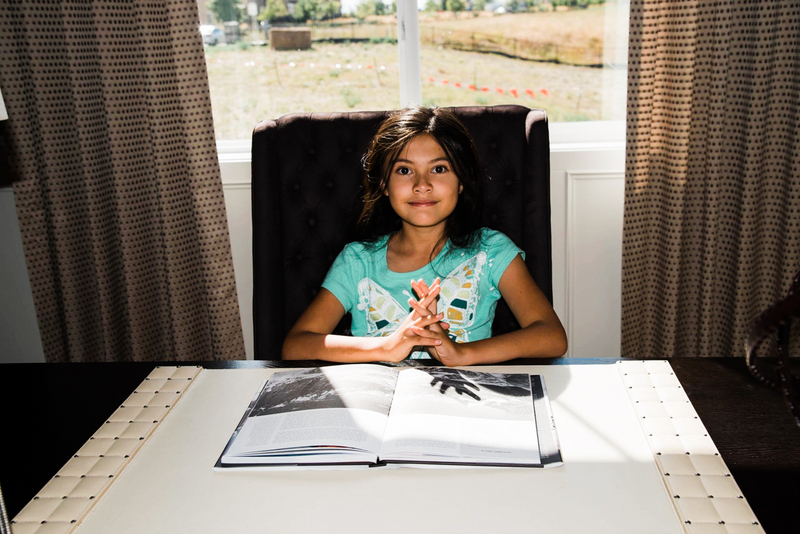 The sixth-grader lives in Colorado, where she has easy access to a cannabis oil called Haleigh’s Hope. 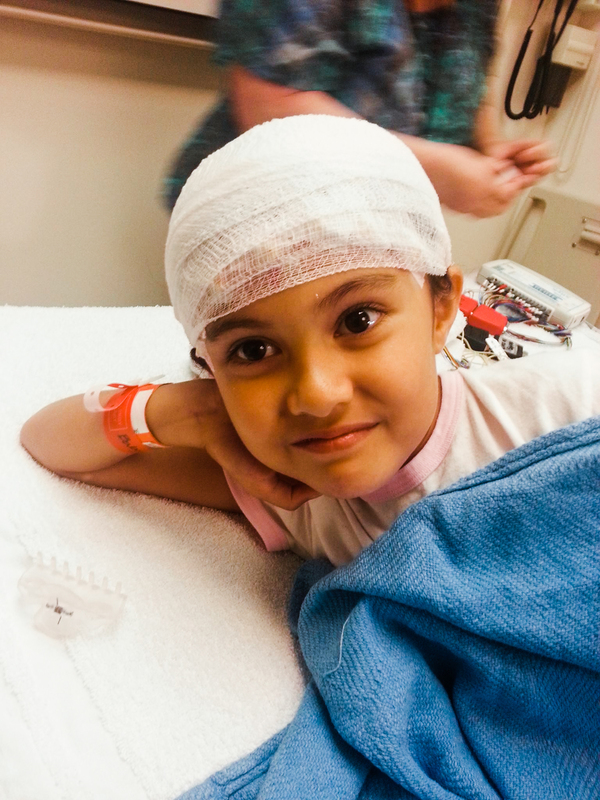 She takes the oil orally by syringe twice a day to prevent life-threatening epileptic seizures. And in the case of an aura—or pre-seizure event—she also always has an emergency THC mouth spray handy. She can’t go anywhere without her cannabis medicine without also risking her life. This is the predicament that’s gotten her embroiled in a federal lawsuit, in which Bortell and four other plaintiffs are suing the federal government on the grounds that the Controlled Substances Act, which prohibits marijuana, is unconstitutional. The case is arguing, among many other things, that the prohibition of cannabis violates the constitutional “Right to Travel” and to use a life-preserving medication. “Patients who rely upon medical Cannabis, even in State-legal medical-Cannabis jurisdictions, cannot safely travel by airplane; cannot travel onto federal lands or into federal buildings; cannot enter facilities owned by the Federal Government; and cannot travel to States in which medical Cannabis has not been legalized, without risk of arrest and prosecution,” reads the complaint filed by the plaintiffs’ legal team. In September, the National Organization for the Reform of Marijuana Laws (NORML) invited Bortell to Washington D.C. to lobby her representatives for cannabis policy reform. However, she couldn’t travel without breaking federal law, since she would have needed to bring her medical marijuana with her across state lines. Not only that, but Bortell said medical marijuana has helped her succeed in school since she doesn’t have to take time away from class every day to go to the nurse or, worse, go to the hospital on account of an aura or seizure. “Sometimes in Texas…even the ambulance had to be called,” Bortell recalls. Before the family moved to Colorado to become what’s called “cannabis refugees,” Bortell would sometimes get ‘Grand Mal Seizures,’ or seizures which can lead to a loss of consciousness and violent muscle contractions. 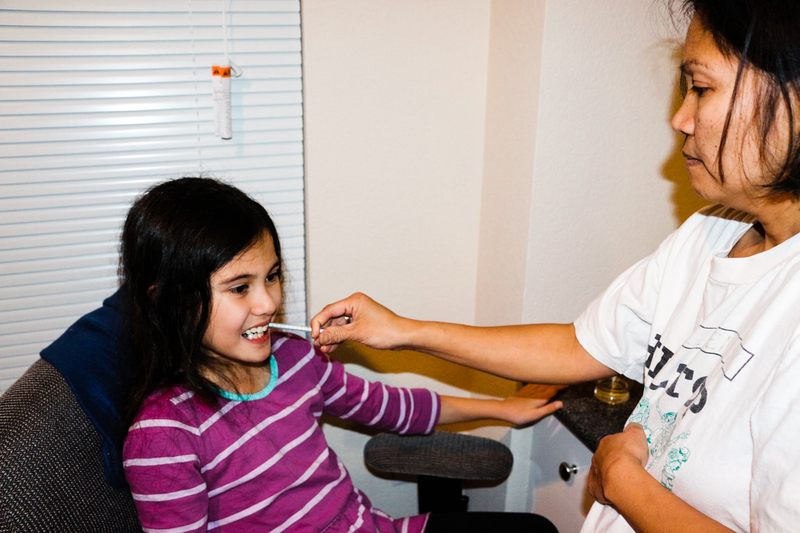 Not only was there no medicine in Texas that could stop Bortell’s seizures, but, moreover, the non-cannabis medications that she could access came along with side effects that she said were sometimes worse than the seizures themselves. While there have been dozens of cases trying to get cannabis off the Controlled Substances Act in the past, the plaintiffs are hopeful because the court has not yet accepted any of the government’s motions to dismiss the lawsuit. Additionally, the judge for the upcoming ruling, Judge Alvin Hellerstein, is said to be unafraid of making controversial decisions. In 2005, he ordered the government to release four videos of the Abu Ghraib scandal, where U.S. soldiers humiliated and unnecessarily abused Iraqi soldiers. On October 13, the government filed a motion to dismiss the case in response to the plaintiffs’ complaint. In the complaint, the plantiffs’ legal team laid out all the reasons they believe that cannabis prohibition is unconstitutional and should end. Then, on December 1, the legal team filed their response to the government’s motion to dismiss, to which the government again replied on December 29. On January 4, amid all the back and forth, Attorney General Jeff Sessions—who the plaintiffs are suing along with the federal government—announced he would rescind the Cole Memorandum, which offered protection to state-compliant medical and adult use cannabis operations. And on January 5, the judge granted the plaintiffs’ legal team an oral argument to the government’s most recent motion to dismiss. The oral argument will take place on February 14 in Manhattan. “I’m just fighting so that me and other patients can be considered normal and be able to travel without worrying about being arrested and put in jail,” Bortell said.